Here’s the ideal companion to the Original INCRA Jig! 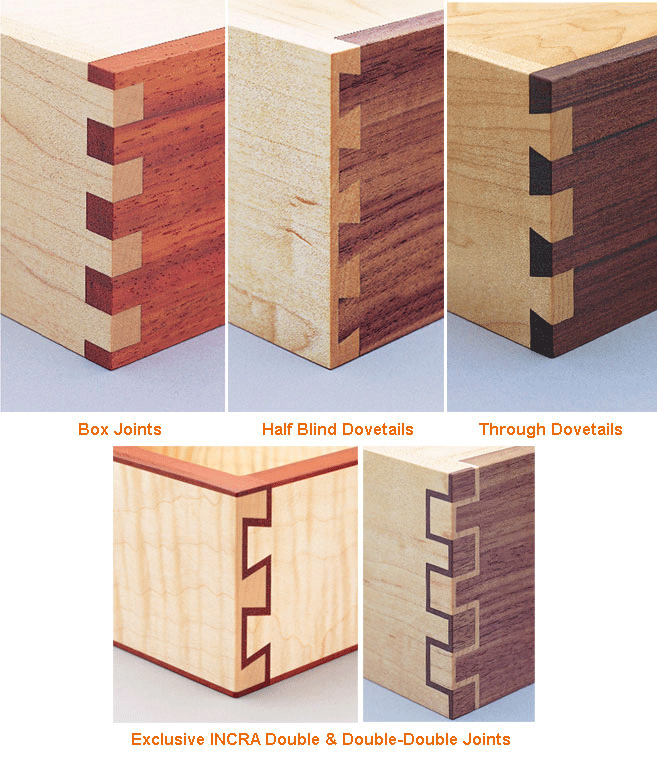 This fence system includes all of the items needed to produce highly detailed box joints and dovetails, as well as hardware and information for creating even more accessories. The 20”-long fence is laminated on both sides and is machined with a front T-slot and a router bit opening measuring 1-1/4” wide x 1” high. 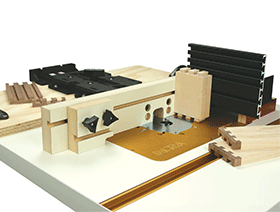 Hardware is included and instructions provided for shop-made wooden sub fences that work with the fence’s T-slot to allow larger cutters and a variable-size router bit opening. 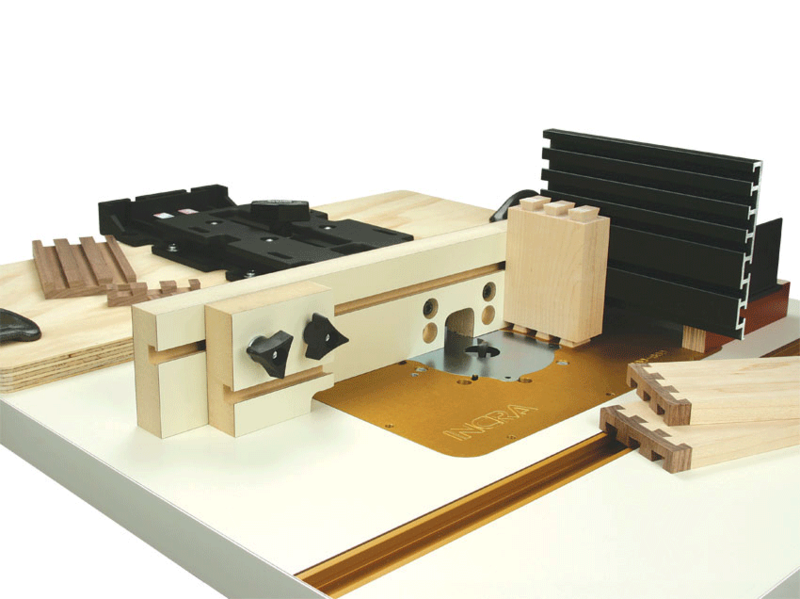 The aluminum right angle features a 6-3/4”-wide face plate with plenty of T-slots for adding backing boards or other fixtures for specialized work. 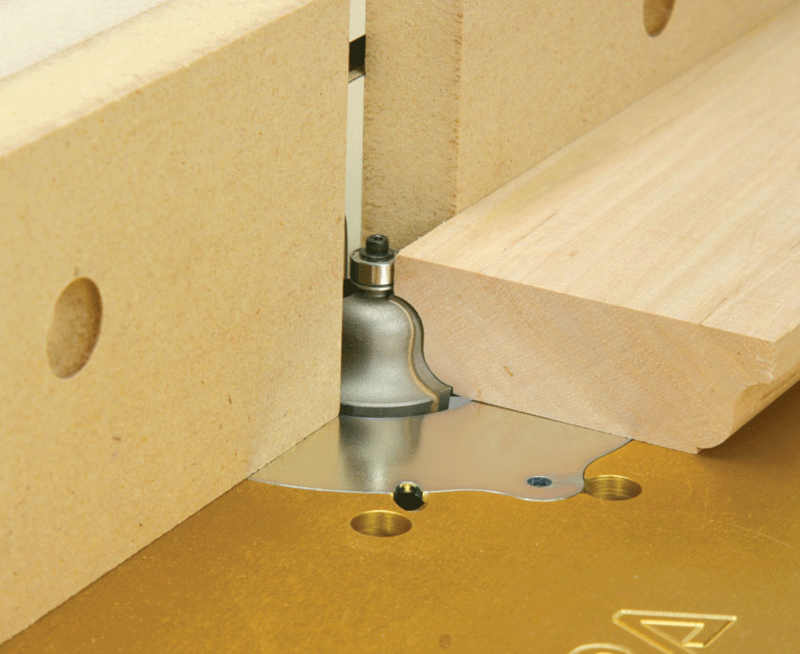 The wooden runners are replaceable and gentle on your router bits in the event of accidental contact. 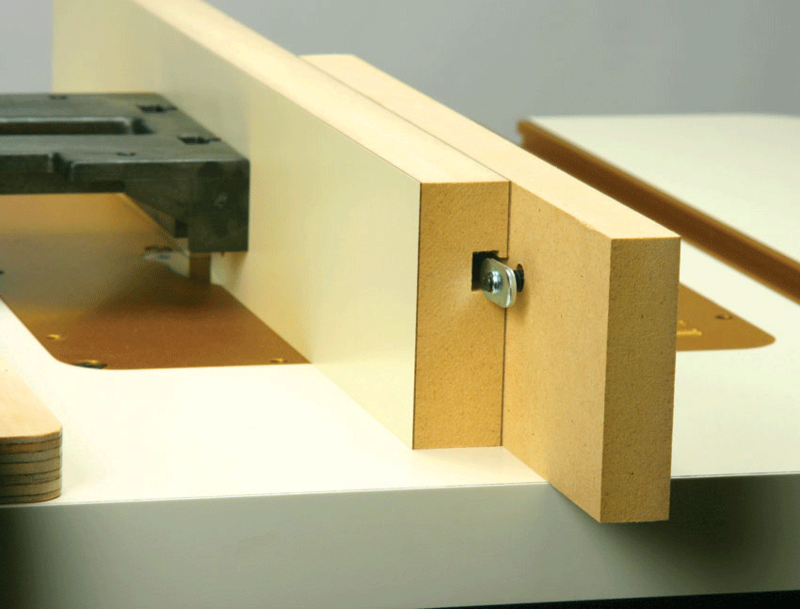 The double-laminated stop is use to limit the length of cuts such as the pin cuts on dovetails or stopped grooves for fully-trapped drawer and box bottom panels. The stop is attached to the fence with quick-action knobs, it’s reversible to offer a choice of stop surfaces, and it even features its own T-slot for adding other fixtures. 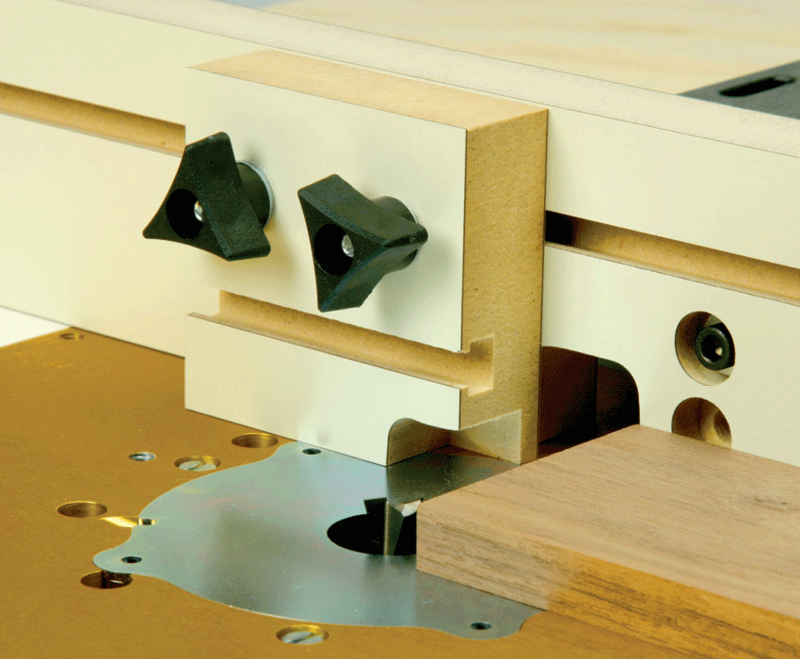 The T-slot fence easily accept user-made sub-fence for zero clearance, edge forming cutters and the included stop positioner. Click to download INCRA Jig Fence System Manual in PDF format. 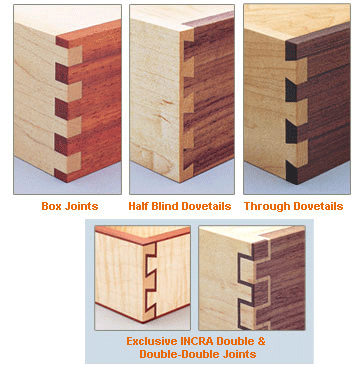 Original INCRA Jig Combine the INCRA Jig with the INCRA Fence System to produce box joints, dovetails and much more. Joint making templates plus instructional DVD is included.